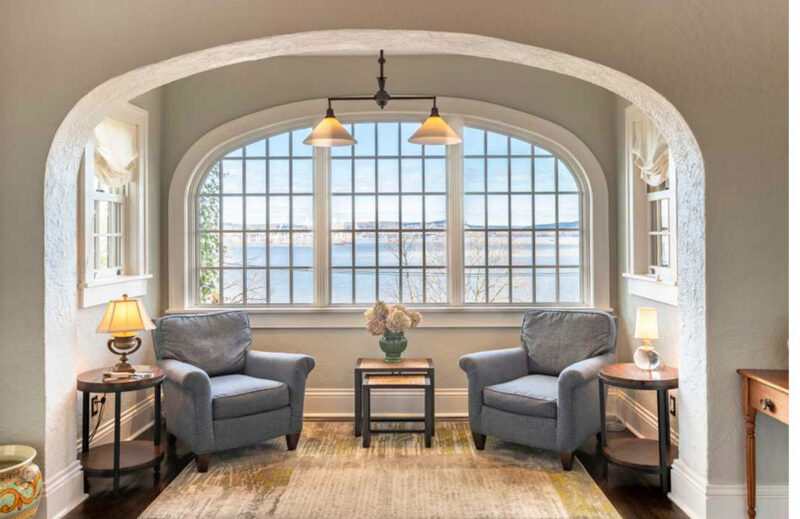 A New York home that once belonged to a woman who was saved from the sinking Titanic has hit the market for $1.795 million. The property, which is located at 159 River Rd Grandview in Nyack, New York, was built in 1916. Margaret Welles Swift, of the Swift Meatpacking Company, had the home constructed after surviving the catastrophic sinking of the RMS Titanic on April 15, 1912. Known as Overledge, the 13-acre estate was built according to the grand architectural styles of bygone years. It has four fireplaces, a powder room, a butler’s pantry, a grand descending staircase and a room with stained-glass windows. 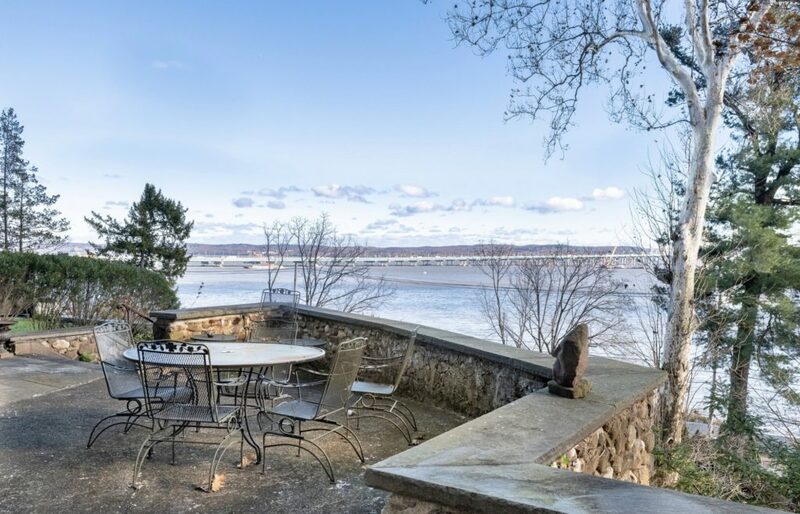 The property also boasts views of the Hudson River from each of the bedrooms and the patio. Welles Swift, who was also a suffragette and one of the first women to graduate from New York University Law, had been planning to build the perfect house not long after coming back from the trip from Europe on the Titanic. Her plans, however, were derailed after losing the original blueprints in the catastrophe. The house has passed hands numerous times over the years. 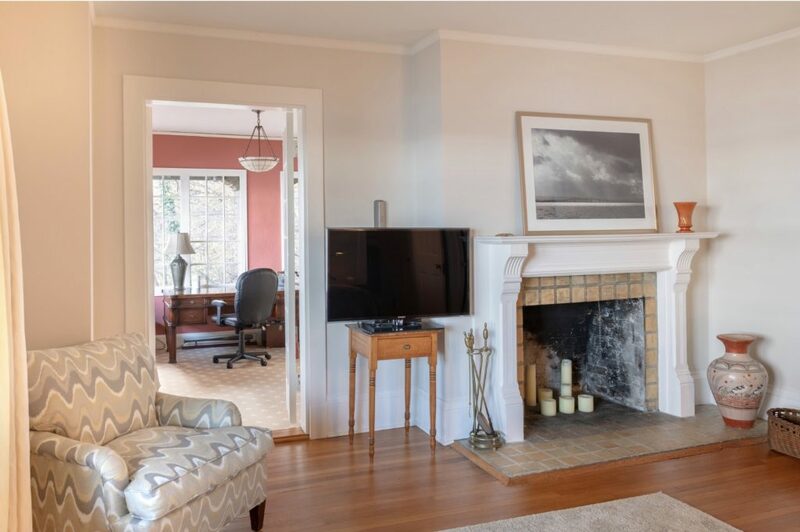 After her husband passed away, Welles Swift reportedly sold the property. Subsequent owners included Santana drummer Michael Shrieve as well as Paco Martinez Alba, the brother-in-law to one-time Dominican Republic dictator Rafael Trujillo. Different owners have also added their own personal touches — Golf magazine editor-in-chief George Peper installed a putting green when he and his wife Elizabeth owned the house in the 1980s. The current owners, Andy and Jennifer Fox-Harnett, tried to keep the home’s history intact but did act a mudroom with stone floors and some other modern touches for the décor. 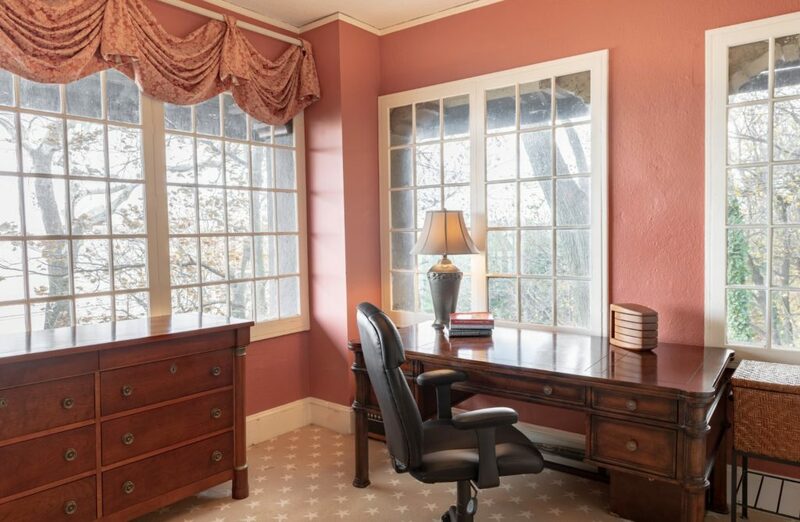 Nancy Swaab, of Ellis Sotheby’s International Realty, is the real estate agent managing the listing. The Titanic has gone down in history as one of the biggest naval catastrophes of all time. The ship, which was the largest and most luxurious ocean liner of its time, sank after hitting an iceberg on its maiden jounrey from England to New York. More than 1,500 people died as a result. For many years to follow, the few who managed to survive would recount their experiences in various media outlets. The catastrophe also inspired a record-breaking 1997 movie starring Leonardo DiCaprio and Kate Winslet. Article image credited to Ellis Sotheby’s/WikiMedia/Inman Art.